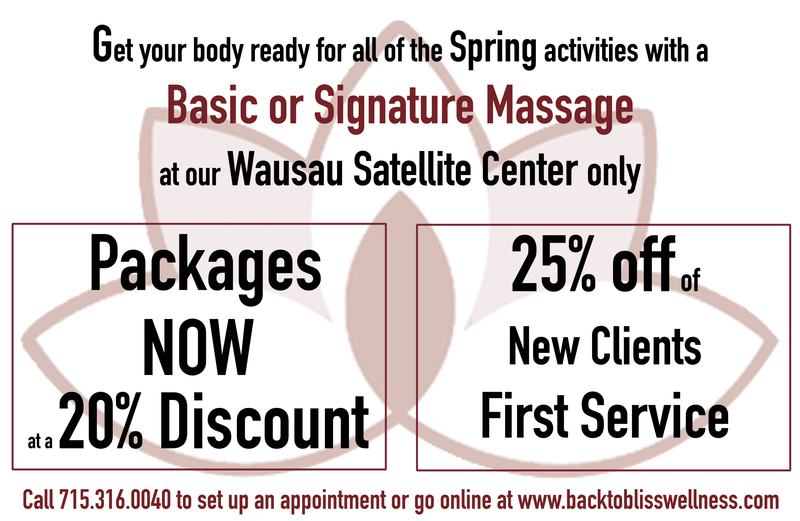 Spring special for our Wausau Location! 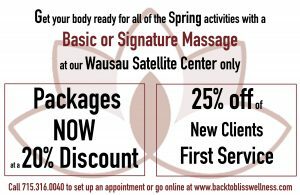 We would like to take a moment and thank all of the clients who have shown up in our Wausau location to help grow and support our mission. 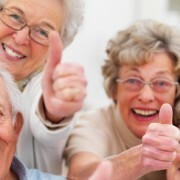 Part of our mission is to offer affordable wellness to everyone. We want you to make it part of your monthly wellness ritual. Spring is the time to cleanse and renew and this special will help you achieve that. You can choose any of our offerings. We recommend for you to cleanse into spring try our Lymphatic massage which is a detoxifying massage, or our most popular service the Signature Massage that comes with our Ayurveda scented oils to help balance your body. 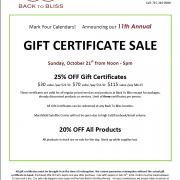 11th Annual Gift Certificate Sale!! !